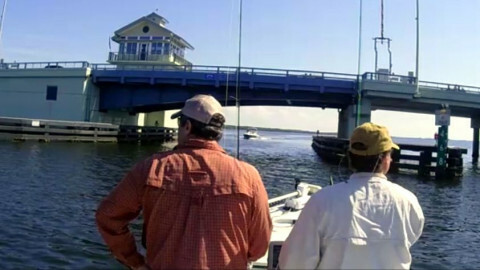 ​Fishing tactics: Late starts this week will be best unless you want to work the oyster beds during the last few hours of the outgoing tide. 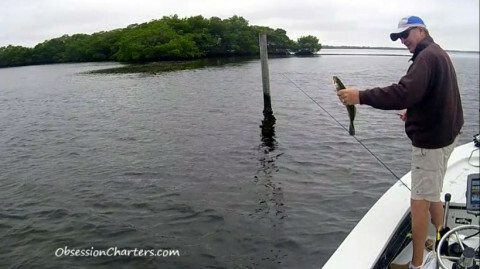 The redfish and snook will move into the shade of the mangroves as the tide rises. 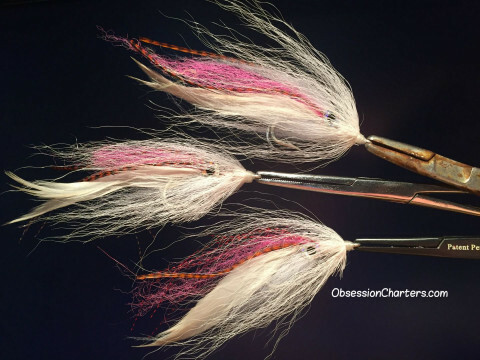 My fly fishing tip of the week: Lengthen out our leaders and go with a lighter bite tippet when fishing very clear water. You'll lose a few more fish but the end result will be worth it. My spin fishing tip of the week: Swap to unweighted soft plastics when the fish are spooky. 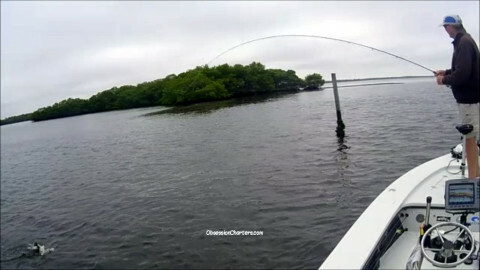 They will land more delicately and you can fish them slow or fast depending on the fish's reaction. My Hollow Snook as been productive on several species.